This archive holds all posts form May 2014. If you, like me, are a fan of Terry Fallis‘ novels, you can help make his newest, No Relation, a number one bestseller by ordering your copy this week. No Relation will be Terry’s fourth novel. Each of his previous books, The Best Laid Plans, The High Road, and Up and Down, brought a smile to my face and left me laughing out loud. I can’t wait for No Relation to be released next week. As I was looking at my calendar this morning, it occurred to me that there’s something that I can do for Terry in return for all of the entertainment he provides to me. I can preorder his novel today so that it will ship to me on the date of its release. And by doing this, my preorder will be counted in his first day and first week sales. Just like the movie business, where it’s all about the opening weekend, first week sales for a novel count more than any other. If a novel opens high on the bestseller list in its first week, others will see it and a snowball effect will follow. So I ordered my copy of No Relation this morning. And if you’re a fan of Terry’s writing, you can help him to chart as high as possible in its first week on the Best Sellers list. Preorder No Relation this week on the bookstore of your choice: Kobo, Amazon, or Google Play. And of course you can go to your favourite local independent bookseller. 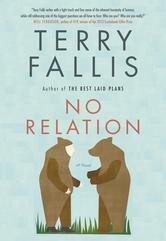 Let’s help make Terry Fallis’s No Relation a number one bestseller on the week of its release. Order it today and be counted in week one sales. 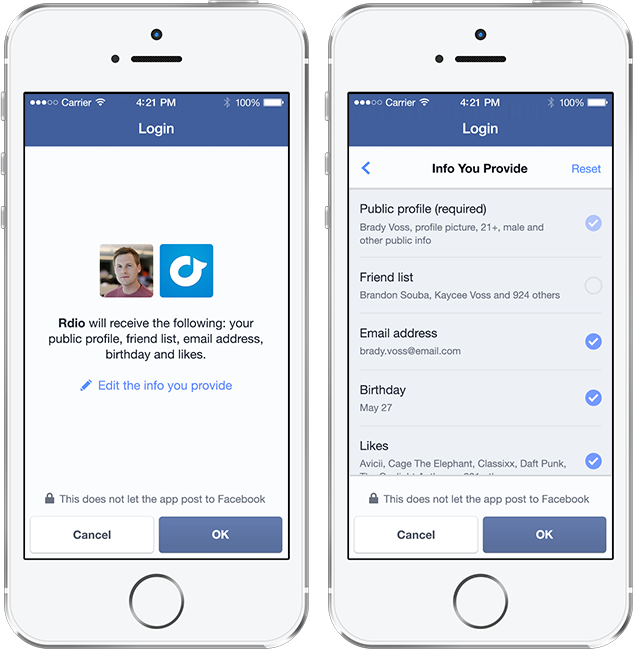 Facebook, with its billion-plus active users, is a can’t-ignore platform for marketers. But there has been a longstanding problem with Facebook. Many users view with suspicion its approach to privacy and sharing data it collects about us. Especially for people who started on Facebook early when it was truly a place where we could connect with family and friends, the terms of our implicit deal with Facebook seemed to change in an unpredictable and one-sided way. Yes, we all understand that Facebook must be a profitable company and that means monetizing the data and action of the people who use it. However, how it was doing this was to often opaque to the user and seemingly arbitrary. Yesterday at f8, Mark Zuckerberg announced three new measures that will give users greater control of the personal information that we share with others. Even better, these measures are being implemented in a very user-friendly and accessible way, something which has not always been the case with past Facebook privacy measures. 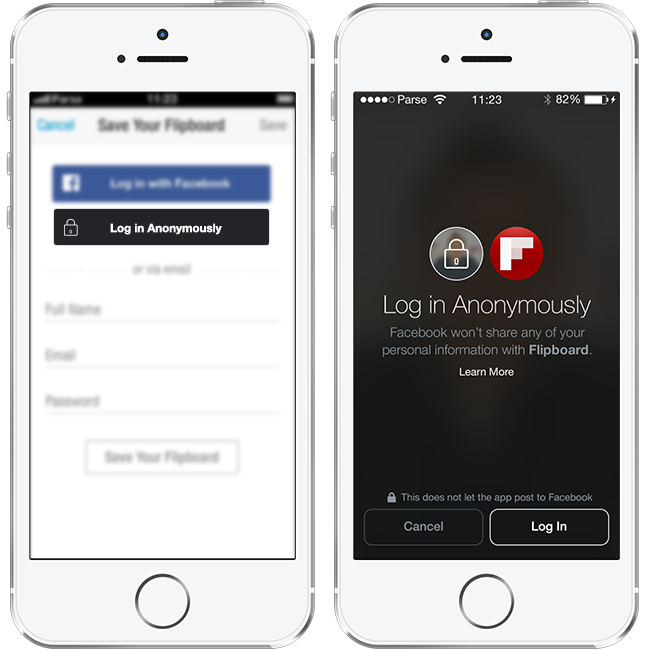 First, Facebook now will allow people to try new apps in an anonymous mode without having to give away all of our personal information simply to test the app. In my mind, this is a huge and important move on Facebook’s part. The reality is that, in the past most people would simply agree to any of the privacy and data sharing provisions presented to them in order to get at the shiny new object that they wanted to try out. In no way could their consent be considered informed. And if we decided that we didn’t like the app, we needed to wade through a difficult-to-use app menu in order to find and delete the app. 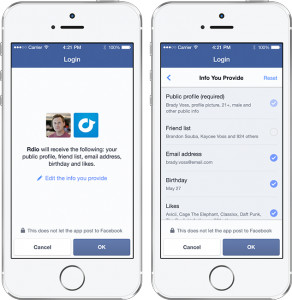 With the change announced yesterday by Zuckerberg, users will be able test the app before giving it access to our personal data. If we like it, we can register at a later date to share our information and achieve the customization offered as a result. Giving users the ability to test a nap before they give away personal data is a huge and long overdue move. Second, when a users do decide to register for an app, we now will be given greater control over which information we share with apps. Public information will be shared as a default. However information such as our friends list, email address, birthdate and other personal information will be subject to a conscious decision to share on the users part. Each type of information to be shared will be clearly indicated on a login screen so that users can stop and consider what we are doing. Another important move that will make a difference. Finally, Facebook is redesigning its app control panel to make it easier to see what we have shared through each app and make adjustments after we have installed them. A simple move that makes controlling our privacy attainable for even the casual user. You won’t see these changes immediately. Facebook will introduce them gradually over the coming weeks and months. The new app control panel will appear first, within weeks according to Facebook. 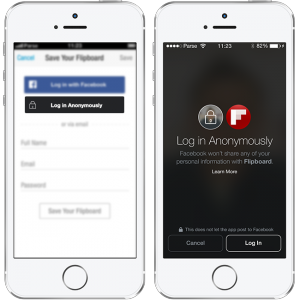 The anonymous login currently is being tested by a few developers, with rollout to more developers planned in the coming months. The new login should be introduced in a few months. So, that’s what Facebook announced yesterday. Three simple and straightforward changes that go a long way to giving us greater control over our privacy on Facebook. And as such, they help to restore a degree of confidence and trust in Facebook. Marketers should be applauding these changes. By building our trust in the platform, Facebook makes itself a more welcoming and trustworthy platform for marketers’ messages. Yesterday was a good day for privacy. Yesterday was a good day for Facebook. Yesterday was a good day for marketers.